The latest footage from the upcoming PlayStation VR game Rigs looks actually decent (shown below). 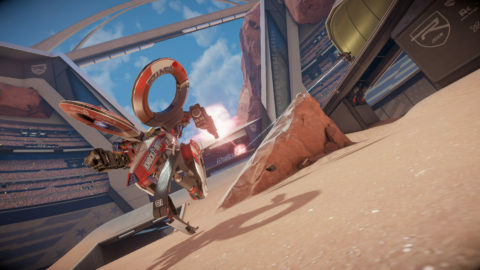 While it’s difficult to recreate VR based footage via straightforward video, the latest footage does a good job of conveying what the game will be like. It looks good too and better than I was expecting. 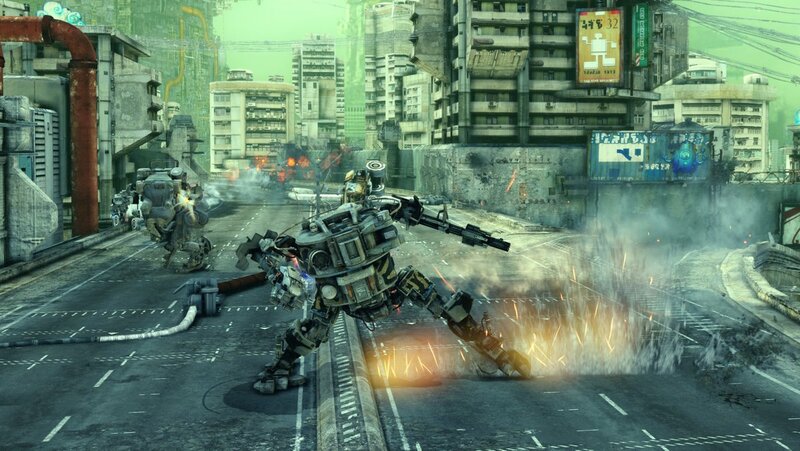 My only minor gripe is that the weapon shot effects look somewhat lacklustre but I am willing to give the game some slack as it is a launch title for the new hardware and the rest of it looks good. The Japanese and Australian version of the game are listed for release on the 13th October, which would make sense as that also coincides with the release of PlayStation VR itself. It’s likely that the US release will be similar, considering how badly Sony needs games to support their new VR push. 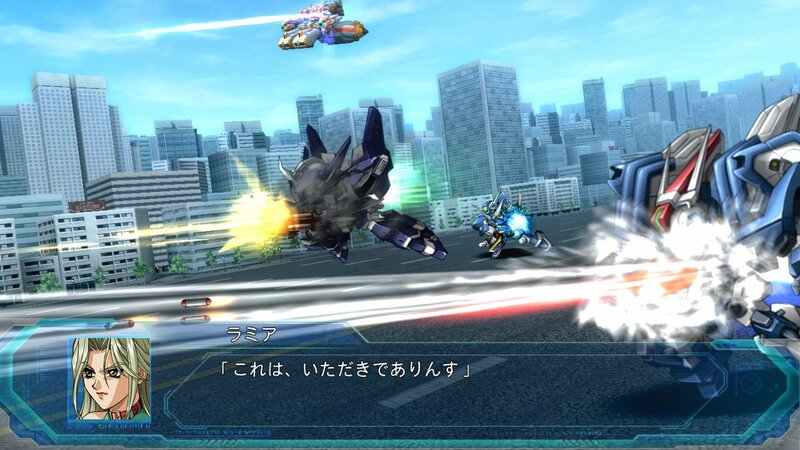 Gematsu have recently reported the western release of Gundam Extreme VS Force will be digital-only. This comes to us as no surprise considering how late this is coming into the Vita’s life on top of the game’s niche status. Needless to say, if you’ll be wanting a physical copy of an English language version, you’ll have to go hunting for the Asian copy. 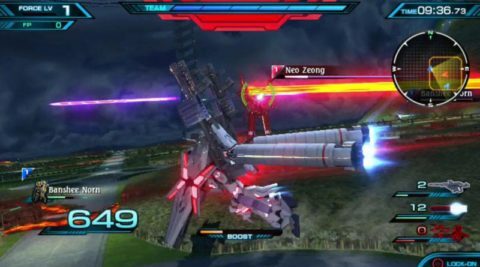 Another note found in the recent teaser trailer is the fact that all the post launch updates and DLC units will be included right from the get go! 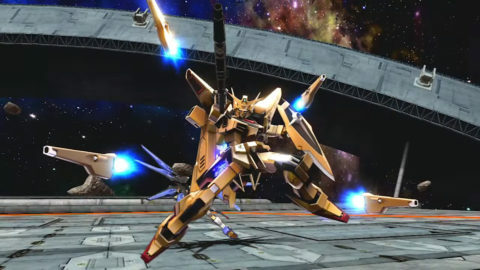 No more worrying about missing out on Free Battle, Course Battle, and new units like Extreme Gundam Excellia when the game launches on July 12 next month. 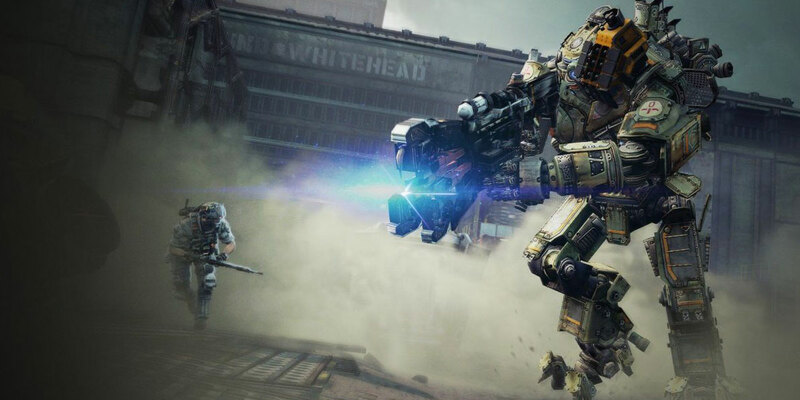 Until then, check out the latest teaser trailer below! 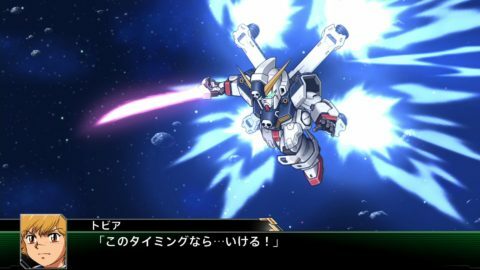 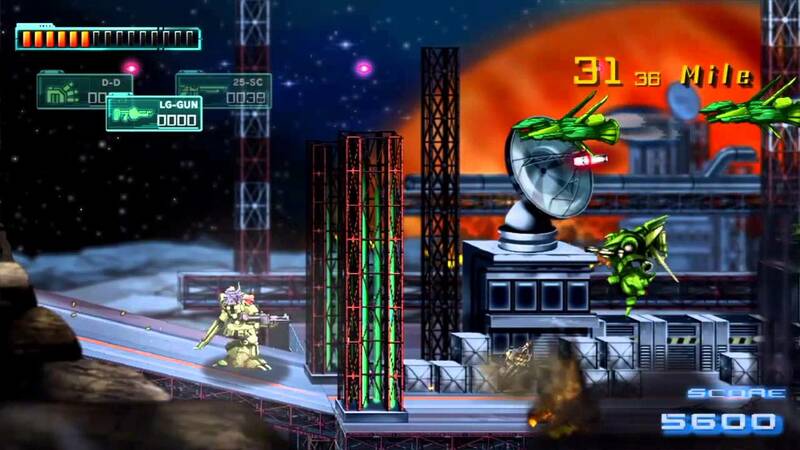 Bandai Namco have recently released update 1.04 for Gundam EXVS Force adding three more units to the roster and updating Free Battle to version 1.02. New to Force’s roster are the Tallgeese II, Gundam Virsago Chest Break, and the brand new Extreme Gundam Excellia from Maxi Boost. 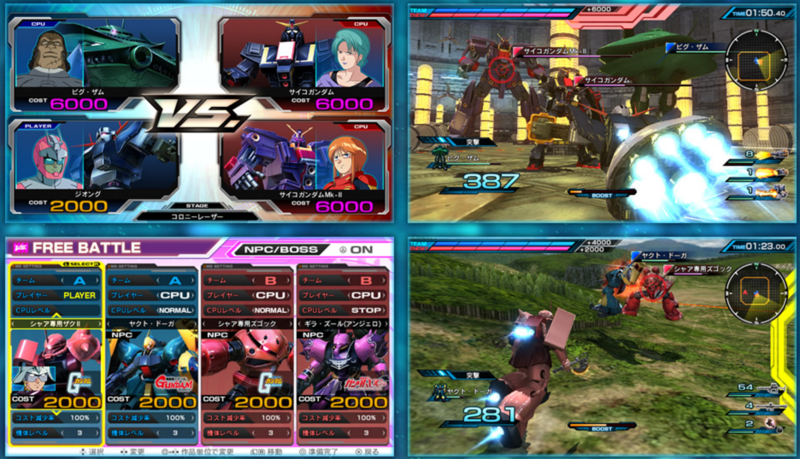 In Free Battle 1.02, you can now add NPCs and bosses to your matches. If you ever wanted to play against Big Zam and Psyco Gundam at the same time or have a boss on your team, now’s your chance! 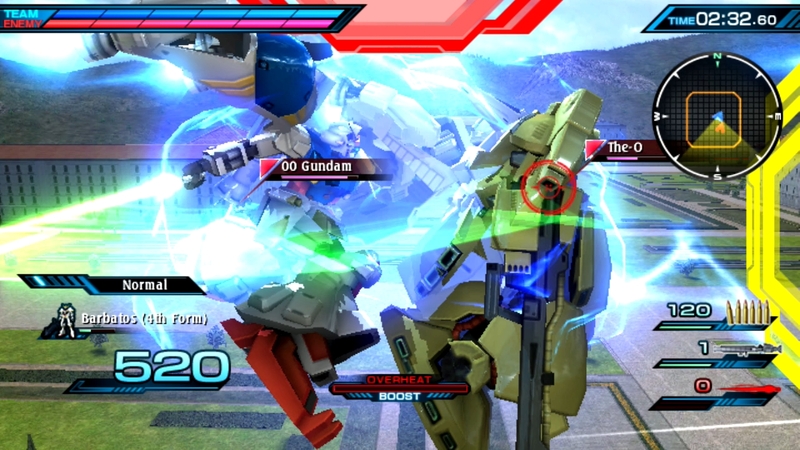 Hopefully we’ll see more updates come to Force in the near future, but until then check out the recent gameplay vid of Extreme Gundam Excellia below.